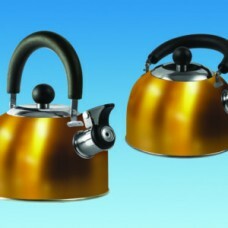 Please see our range of kettles in stock. 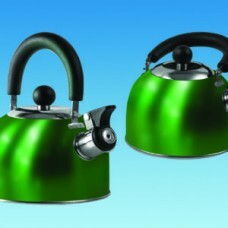 Gold 1.6 litre Gas Hob Kettle with fold down handle..
Red 1.6 litre Gas Hob Kettle with fold down handleMPN SU340 Red 1.6 litre with fol.. 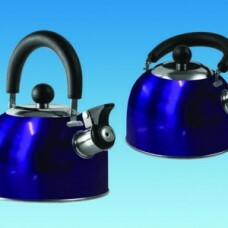 The Derwent Cordless Kettle Voltage. 240 volts Wattage. 900w Capacity 900mlMPN PO207Caravan Motorhom..